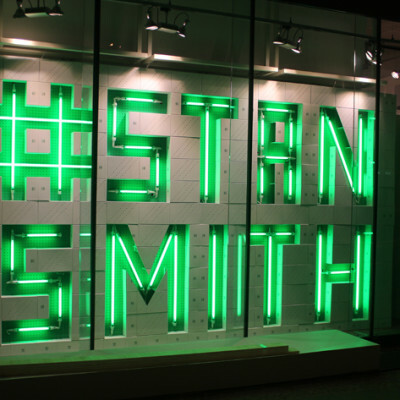 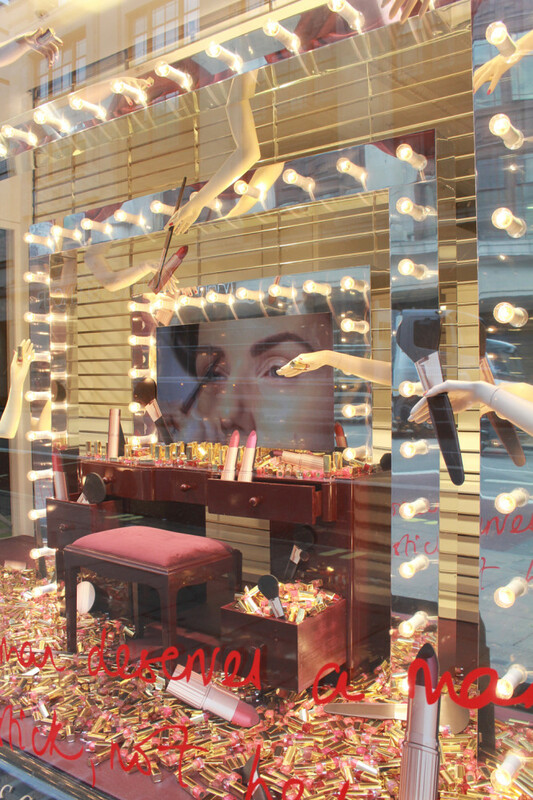 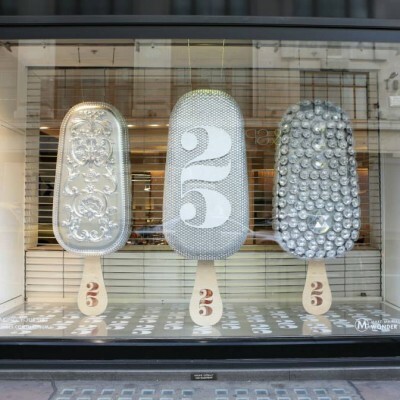 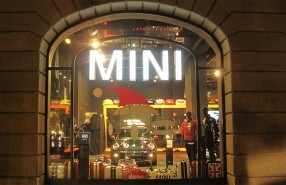 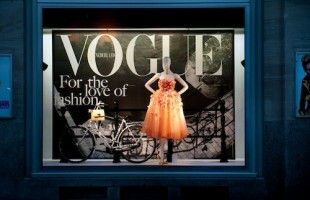 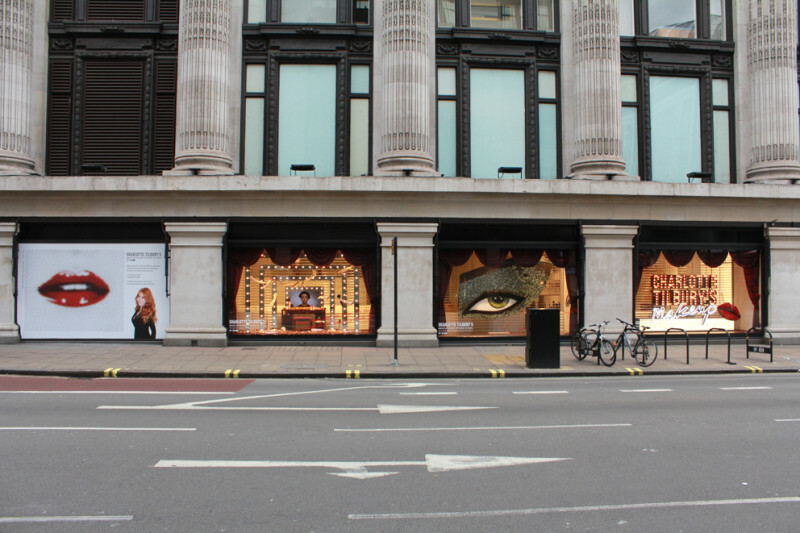 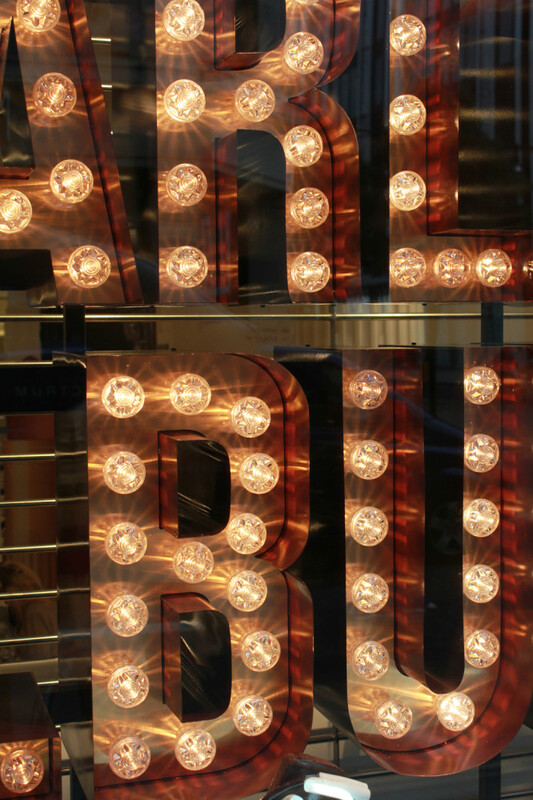 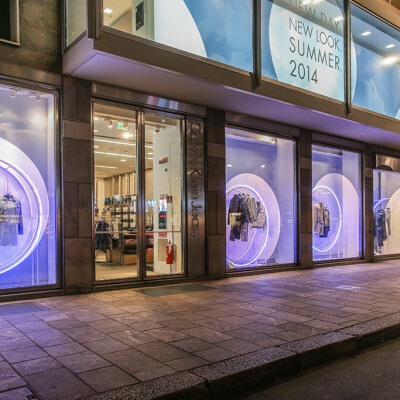 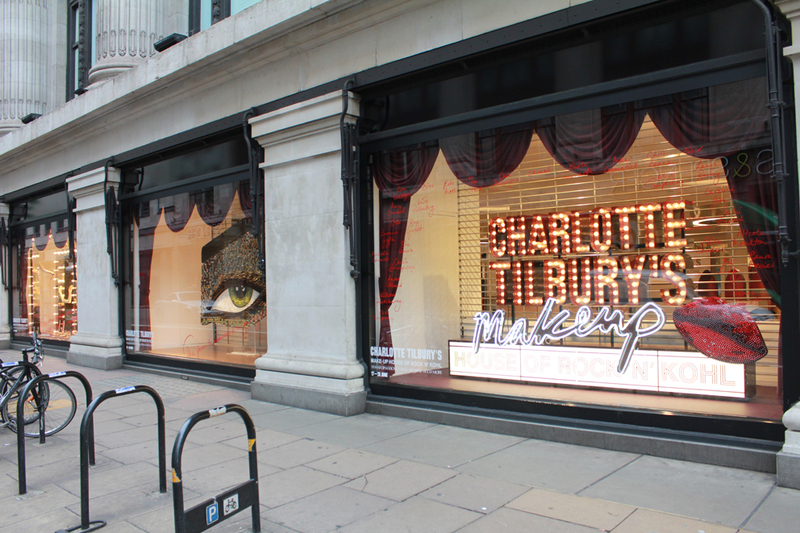 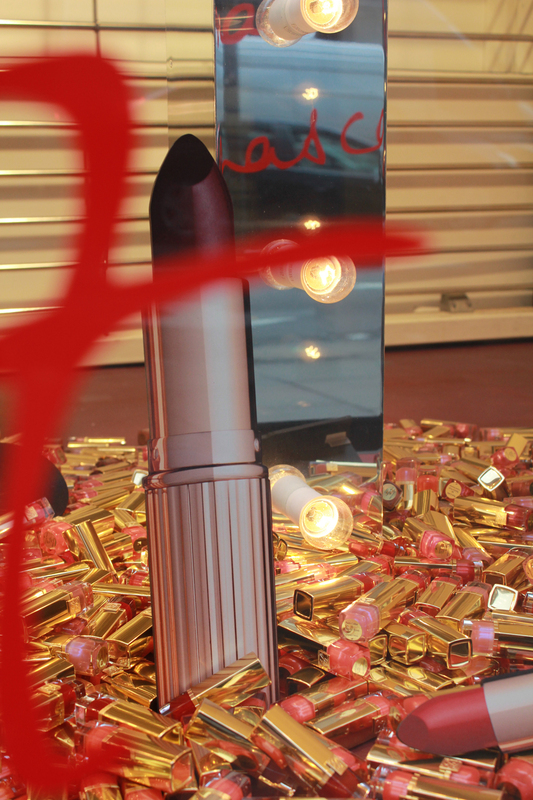 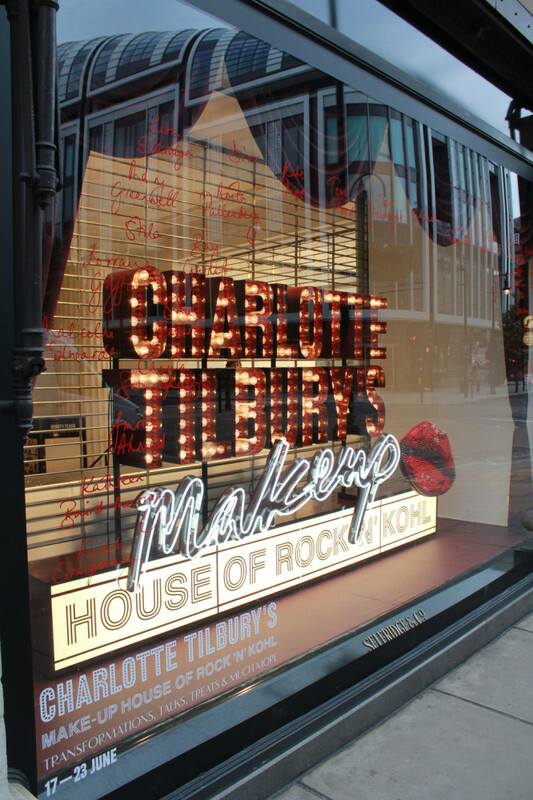 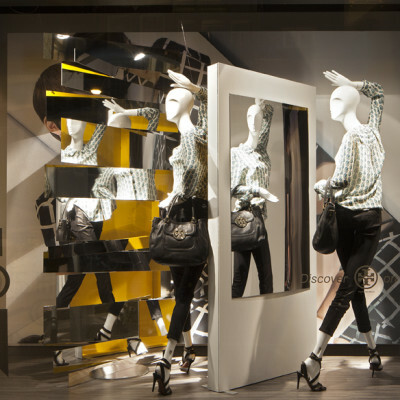 StudioXAG designed and installed 3 windows for the opening of Charlotte Tilbury’s Make-up House of Rock ‘N’ Kohl at the Concept Store in Selfridges. 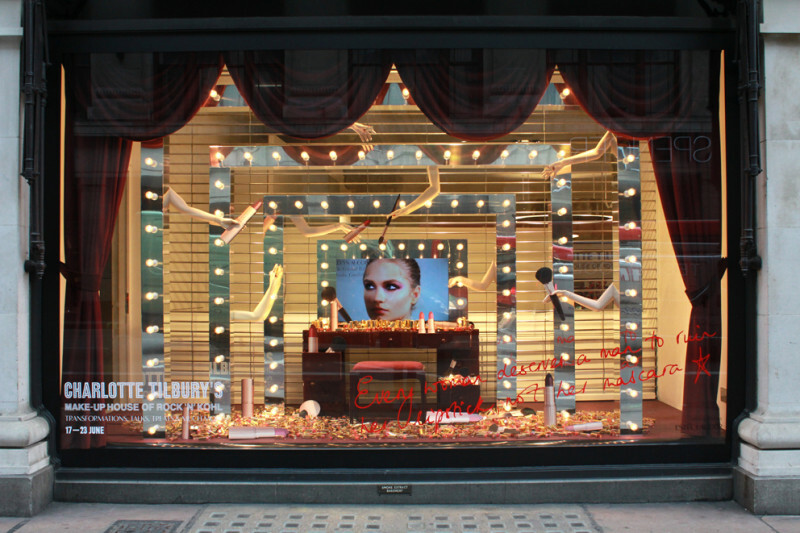 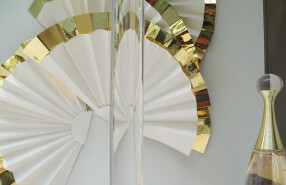 In collaboration with Charlotte Tilbury’s creative team StudioXAG used the elegance of Art Deco as inspiration to create playful windows using Charlotte Tilbury’s Make-up as props. 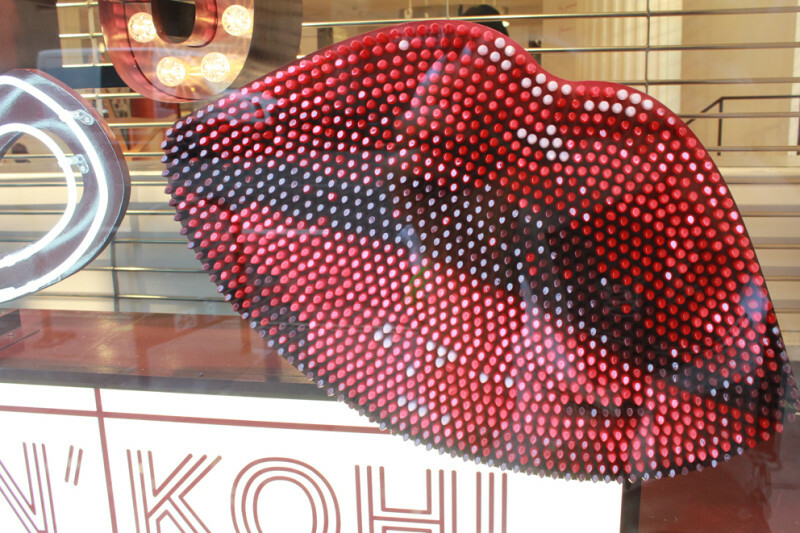 A mouth created with Charlotte Tilbury lipsticks. 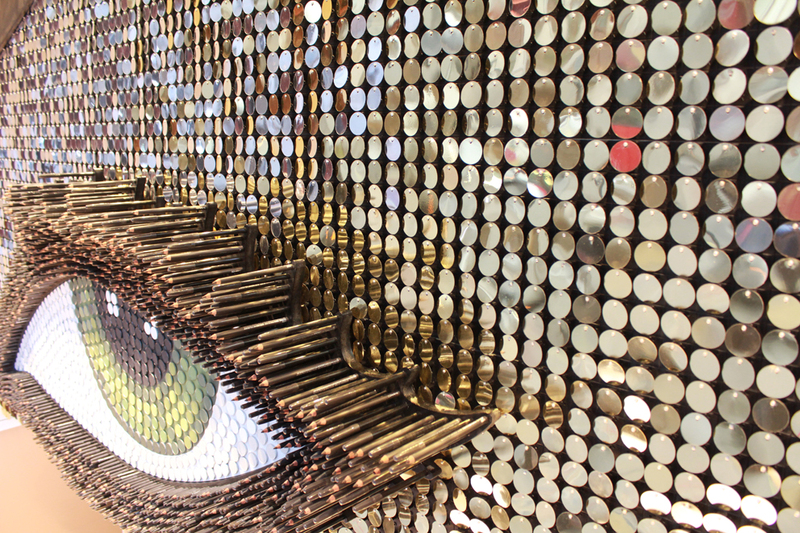 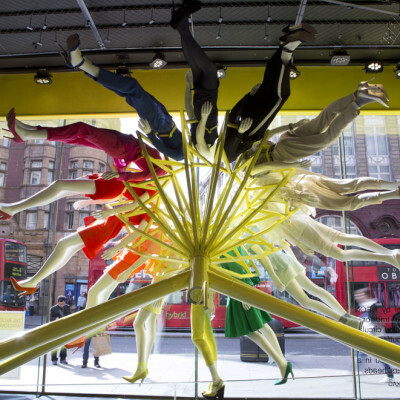 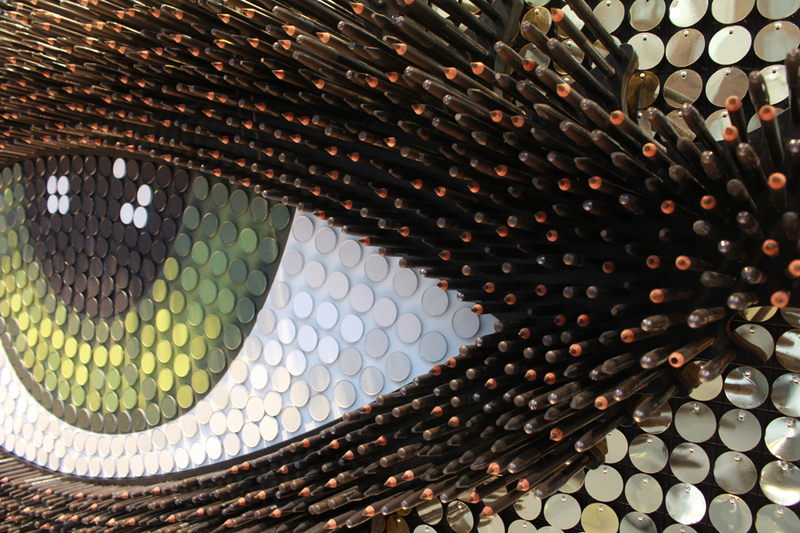 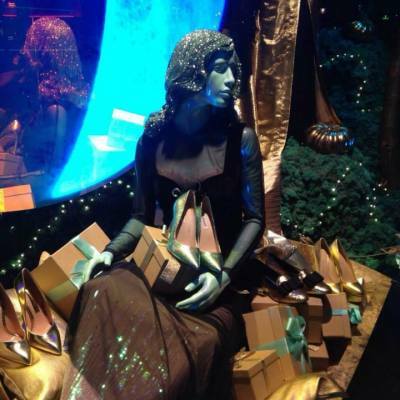 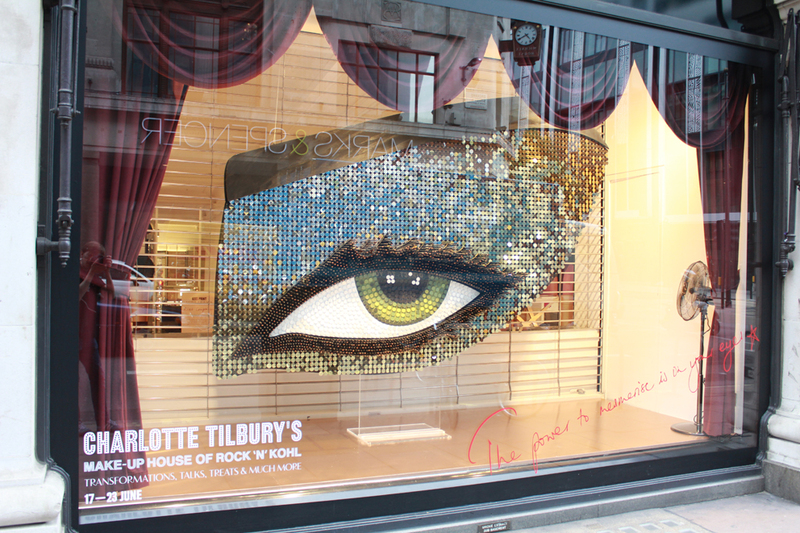 A giant shimmering eye installation created with Charlotte Tilbury kohl’s. 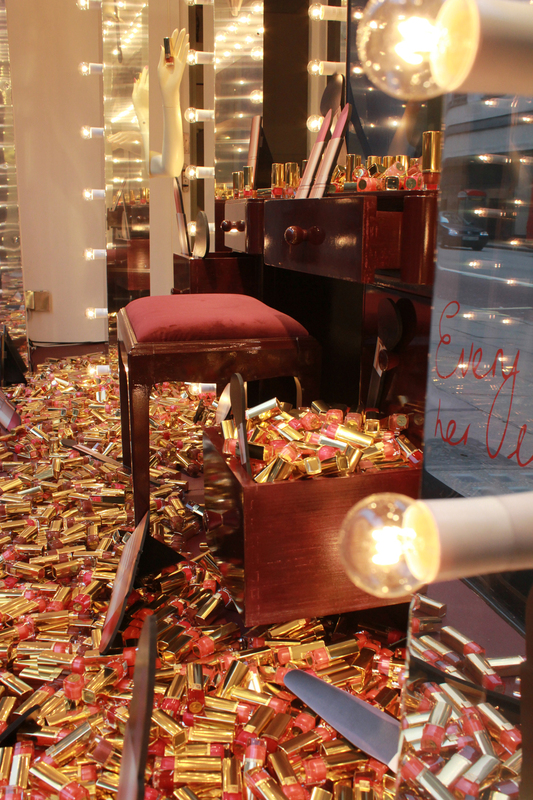 A backstage dressing room scene with make-up spilling all over the floor. 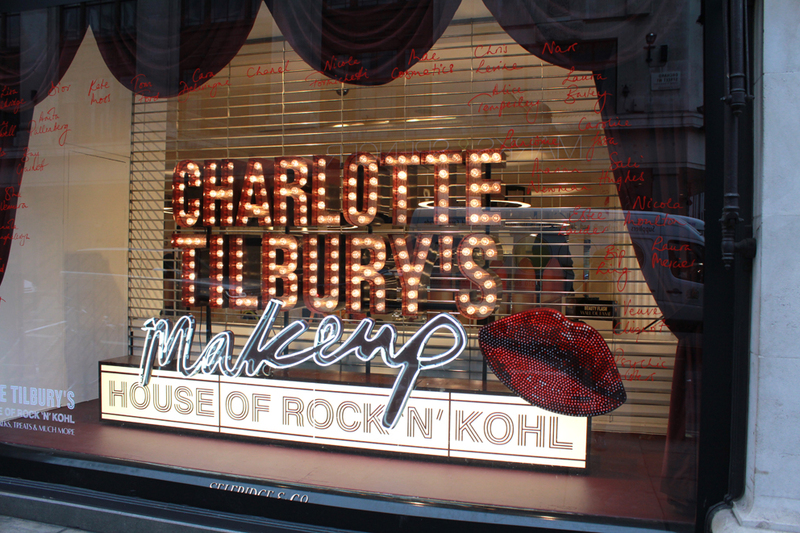 The opening was during Beauty Festival where visitors could receive makeovers from Team Tilbury.